Damon Albarn's Britpop veterans perform live in Hyde Park, returning to the scene of their 2009 reunion performance and the place where they performed on the day of the official Closing Ceremony in August 2012. 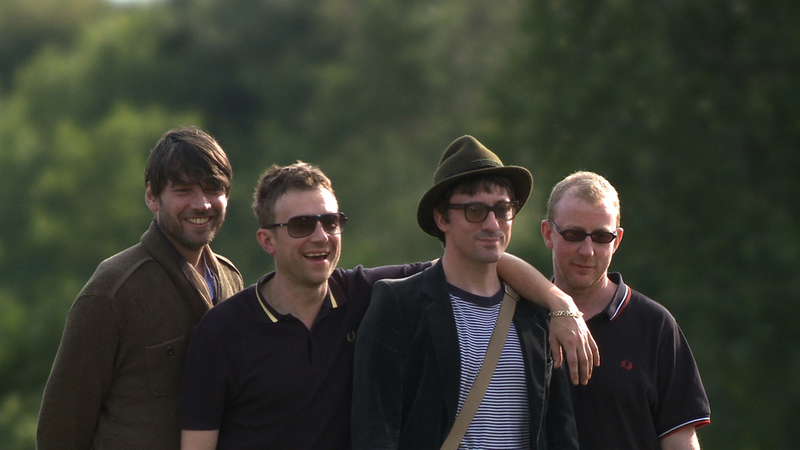 Blur's Damon Albarn, Graham Coxon, Alex James and Dave Rowntree return with old favourites like Parklife peppered with tracks from their latest album, The Magic Whip. Support comes from Metronomy, The Horrors, Roots Manuva, Drenge, Jupiter and Okwess International, Kitty, Daisy and Lewis, Fufanu, Iris Gold, Teleman and Sugarmen. What are the best dining options near Blur London? Blur gyms, sporting activities, health & beauty and fitness. The best pubs near London Blur. Blur clubs, bars, cabaret nights, casinos and interesting nightlife. Where to have your meeting, conference, exhibition, private dining or training course near Blur. From cheap budget accommodation to luxury 5 star hotels see our deals for Hyde Park hotels, including Royal Lancaster London from 99% off.